Cloud-based services and hosted solutions are becoming increasingly popular among both large and small businesses throughout our area. The reason is clear – migrating all, or just some, of your on-premise network applications to the cloud reduces costs, delivers work flexibility and allows greater document control and secure file sharing. When choosing cloud-based services or hosted solutions for your business, your server is off-site and managed by a cloud provider. Software and security updates are rolled out automatically – there’s no need to worry if or when an update needs to happen. 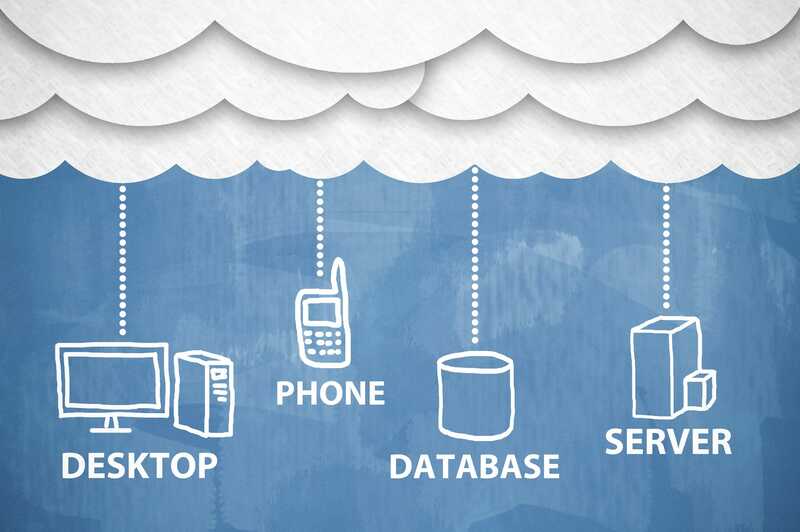 Cloud-based services also make it more feasible for a business of any size to have a solid disaster recovery plan. Cloud-based backup and recovery solutions don’t require big upfront investments like on-premise disaster recovery solutions. Understanding and implementing cloud-based services can be a tough task for a business. Consider us your cloud provider and partner. We’ll break down the basics for you, assess your needs and determine what kind of cloud solution is best for you.